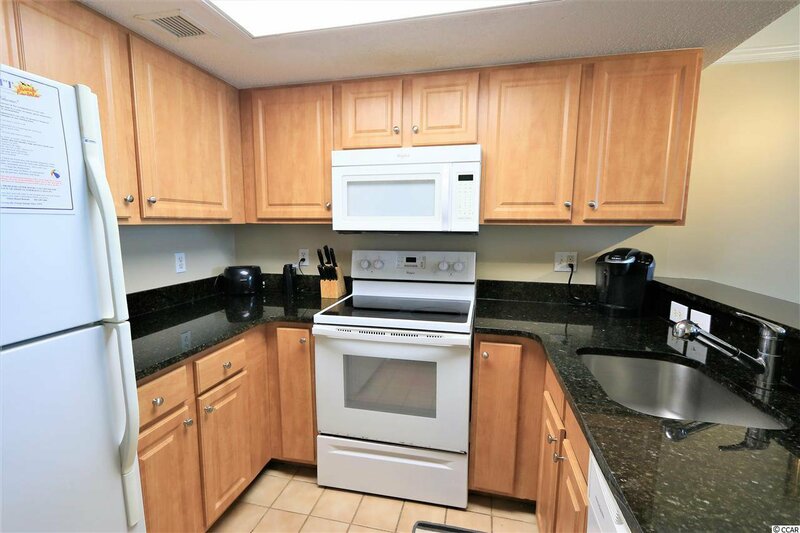 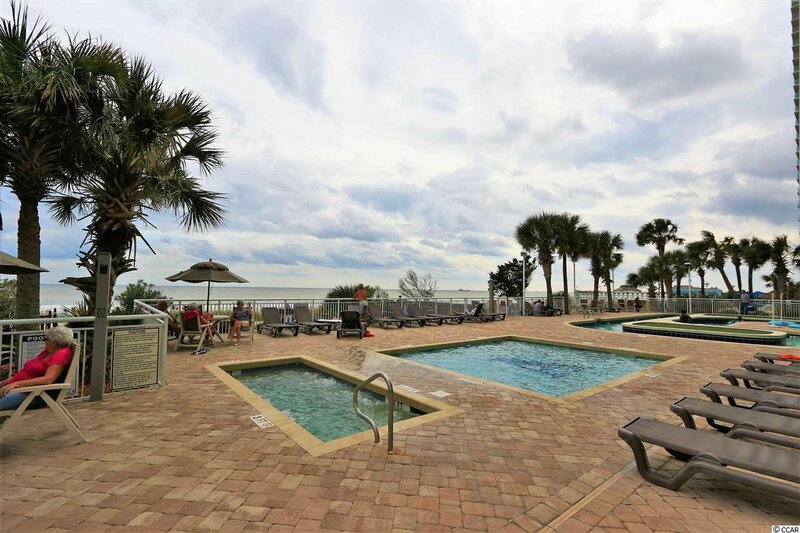 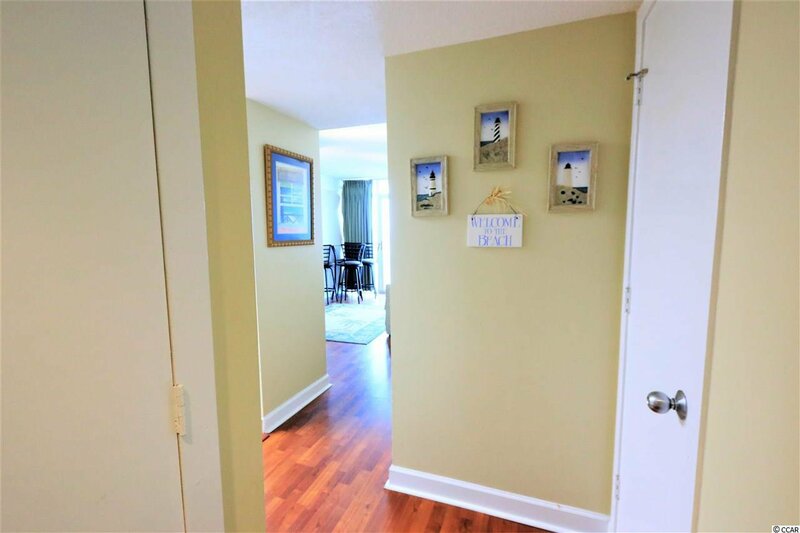 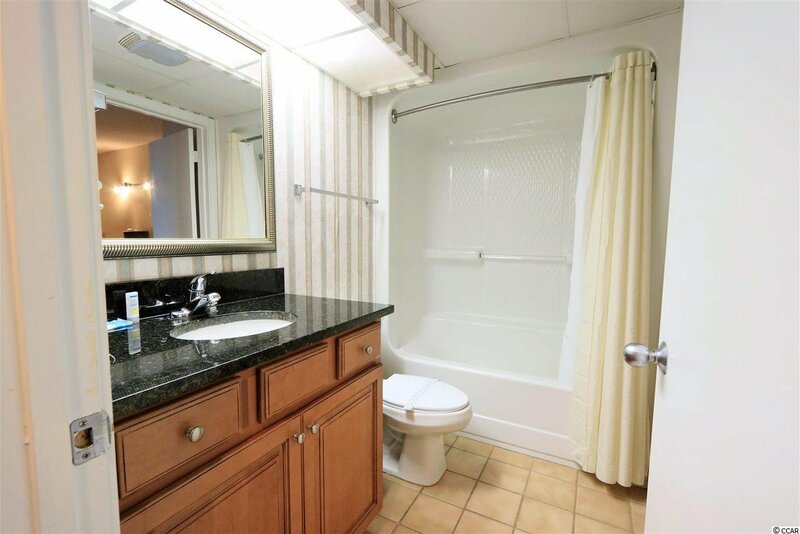 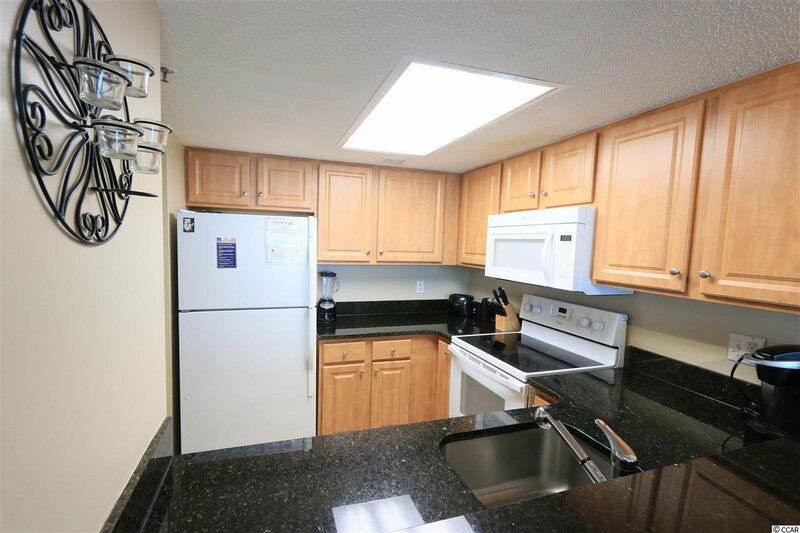 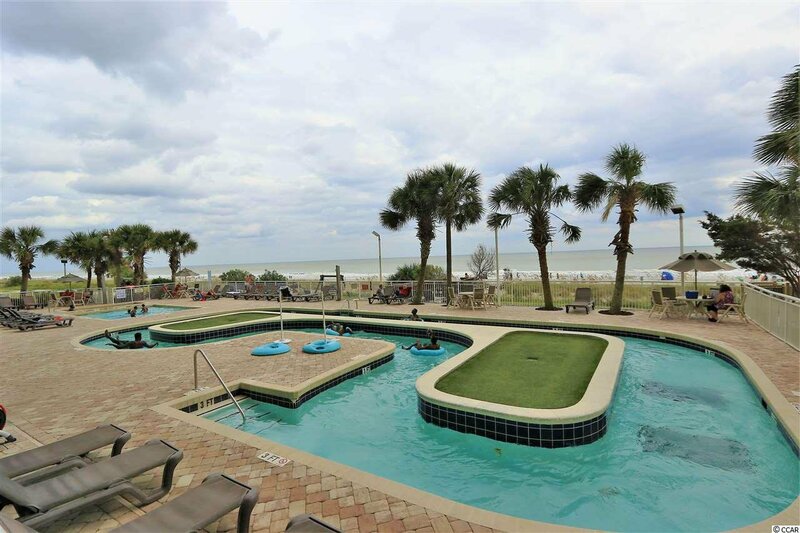 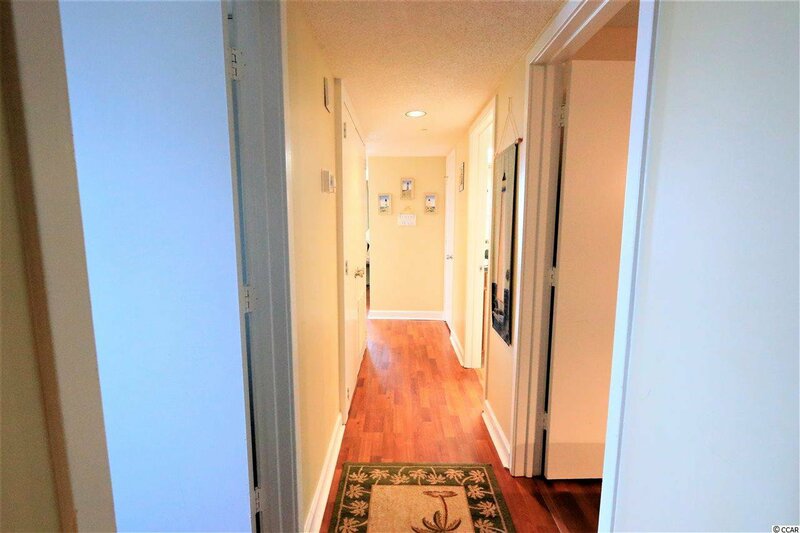 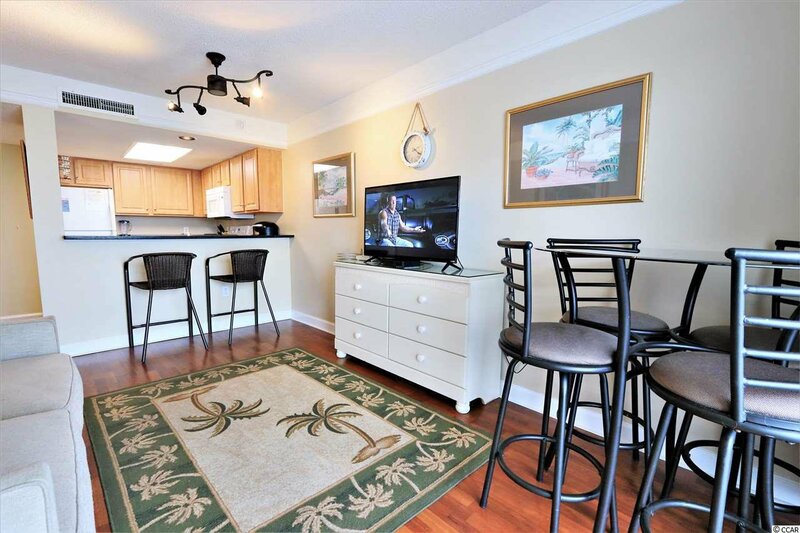 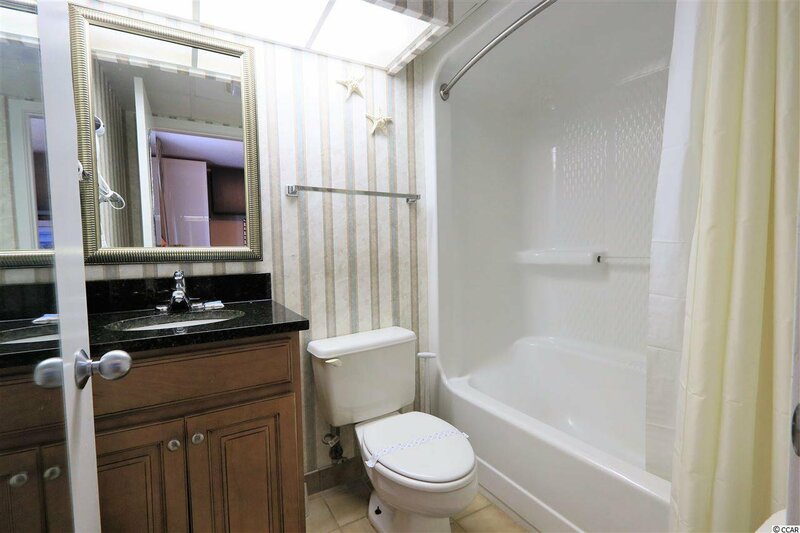 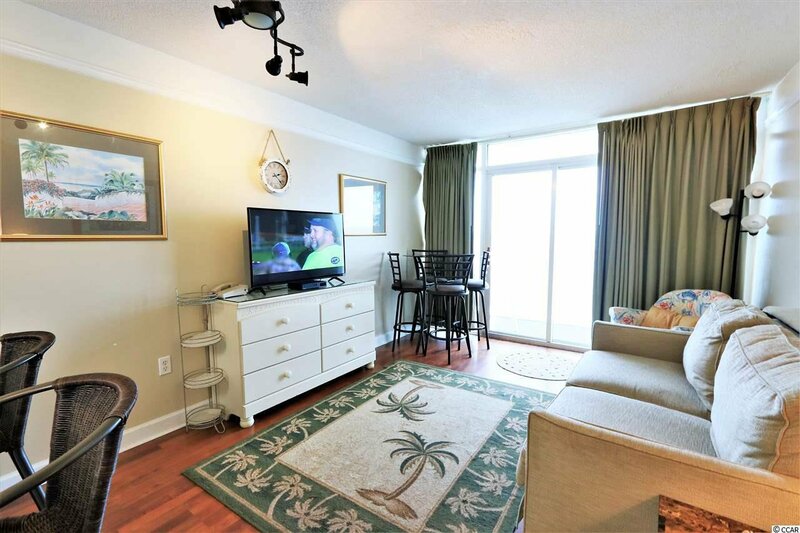 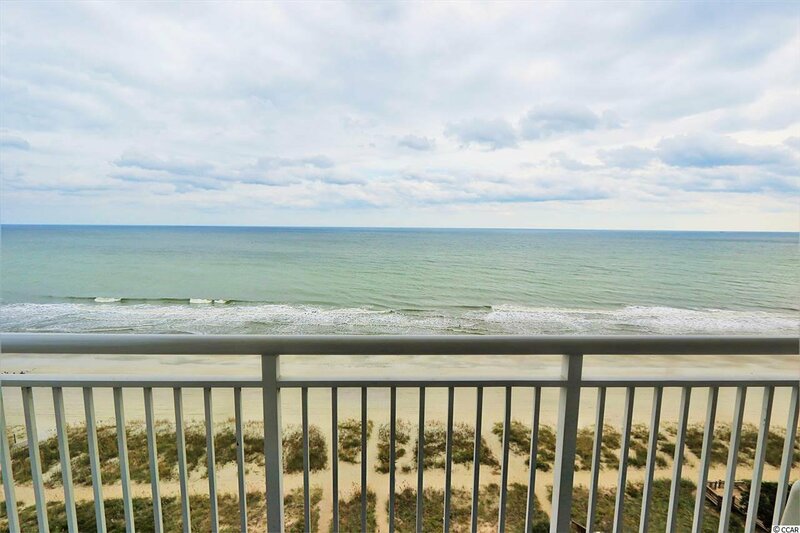 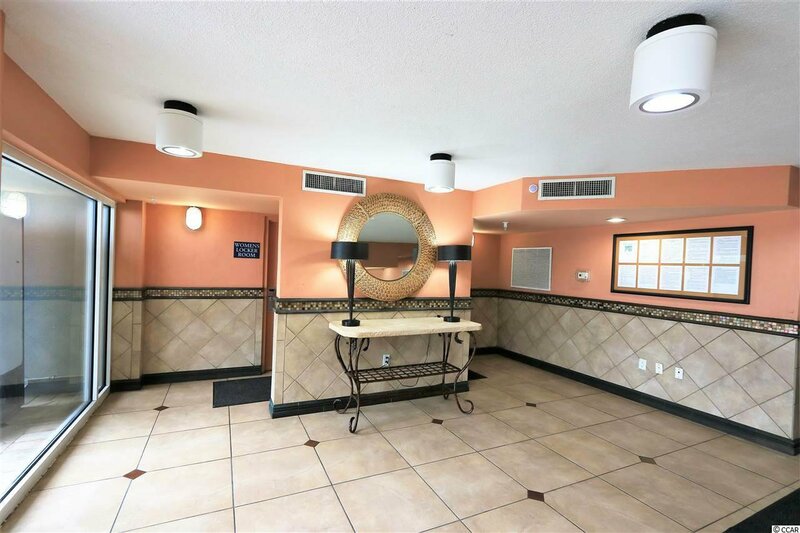 Direct oceanfront 2 bedroom 2 bathroom in the heart of Myrtle Beach this end unit has gorgeous views with tile flooring and wallpaper in the bathrooms and granite counter tops throughout. 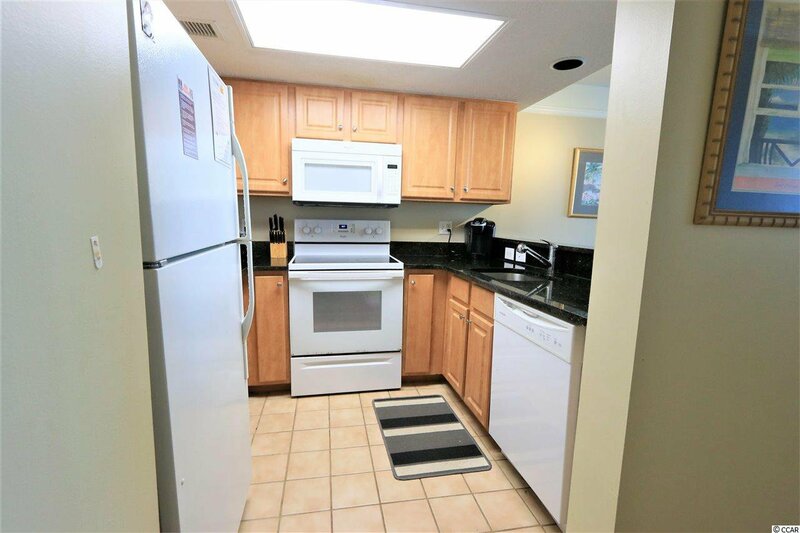 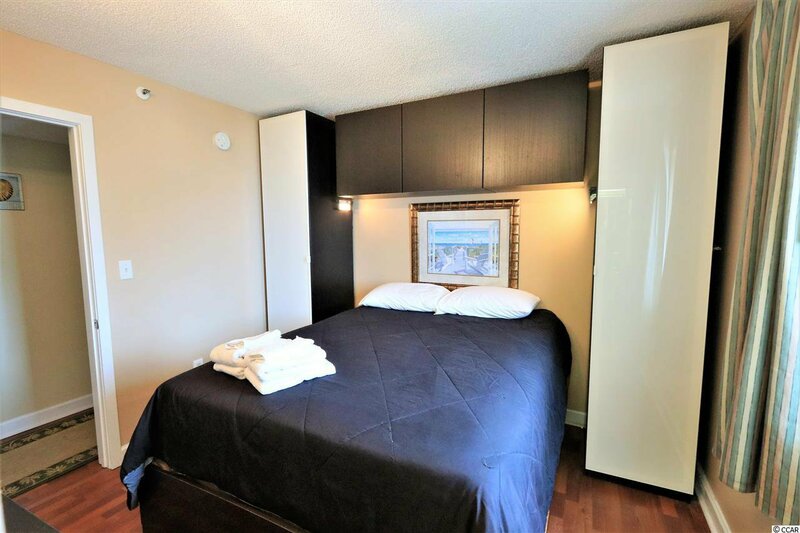 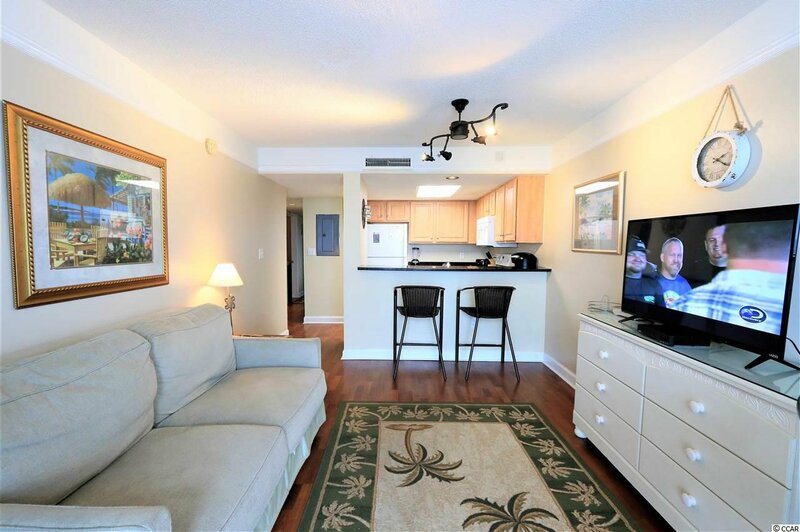 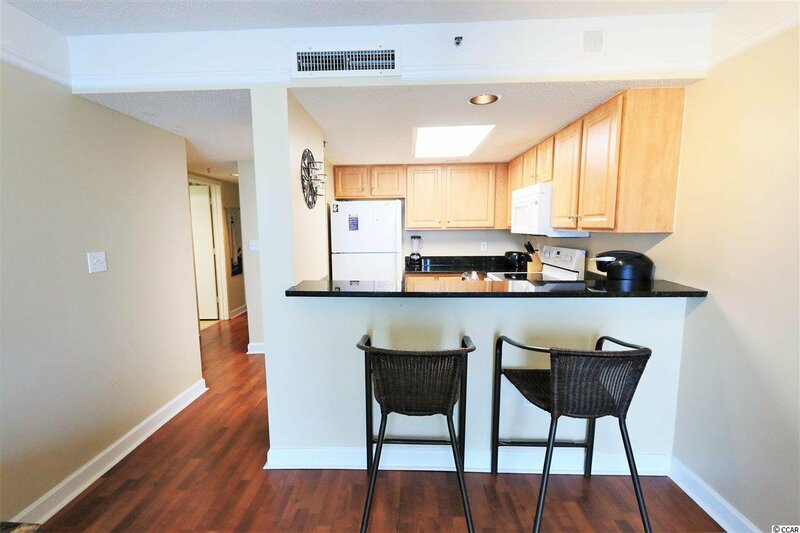 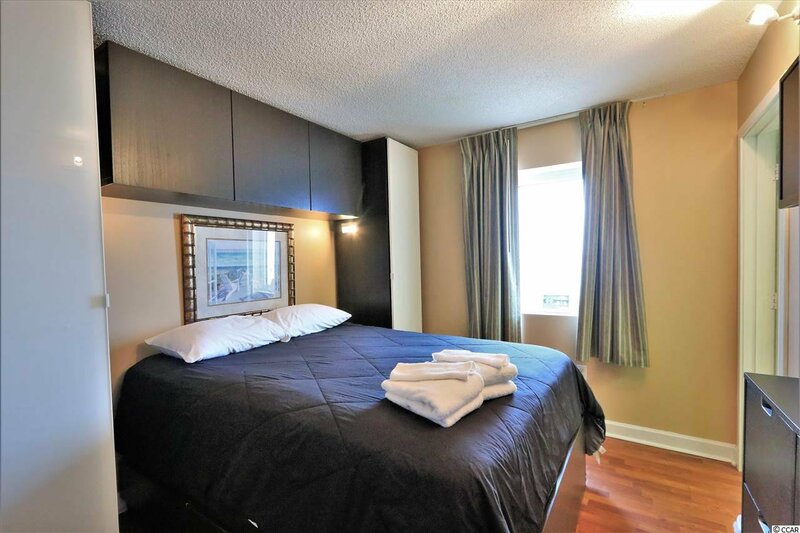 This beautiful unit comes with a brand new a/c unit with a 5 year warranty, washer and dryer and completely furnished. 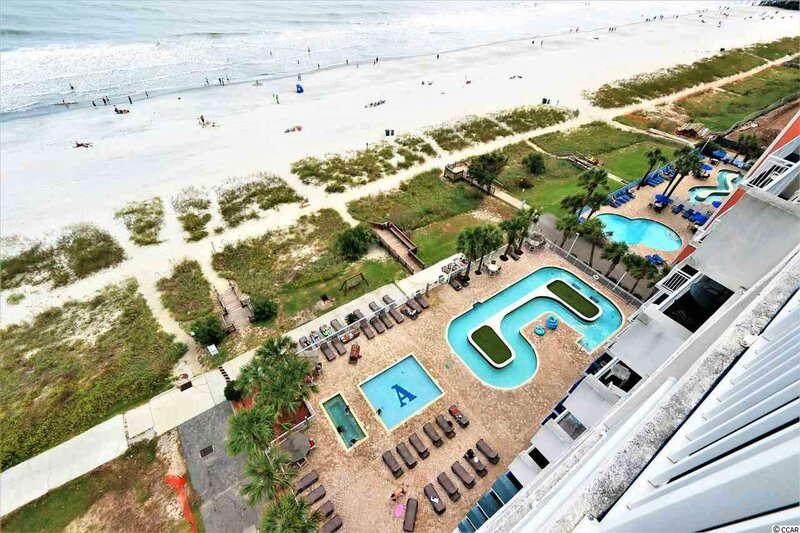 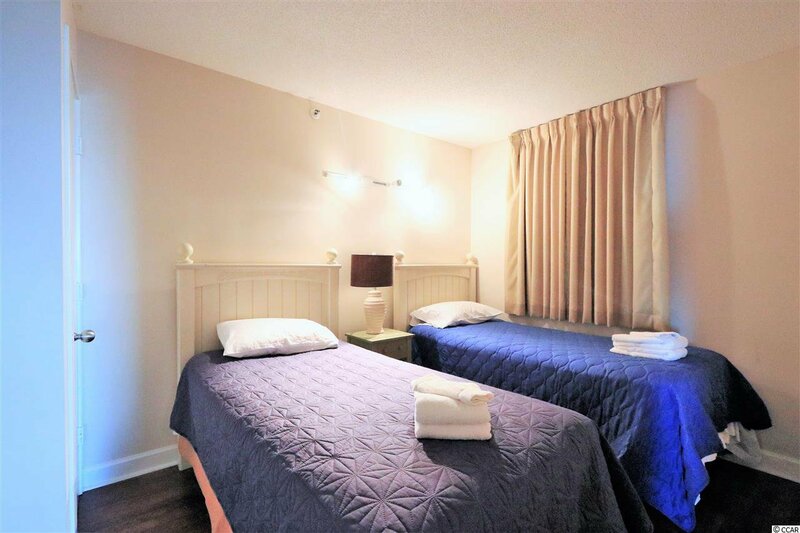 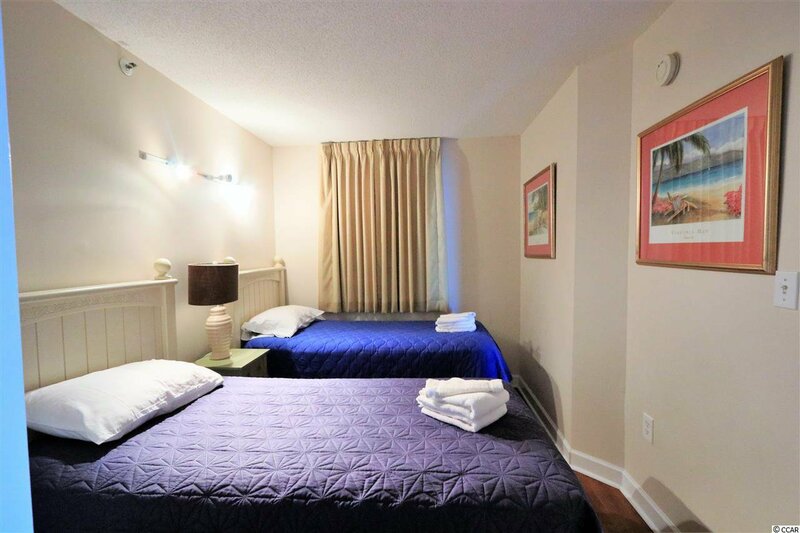 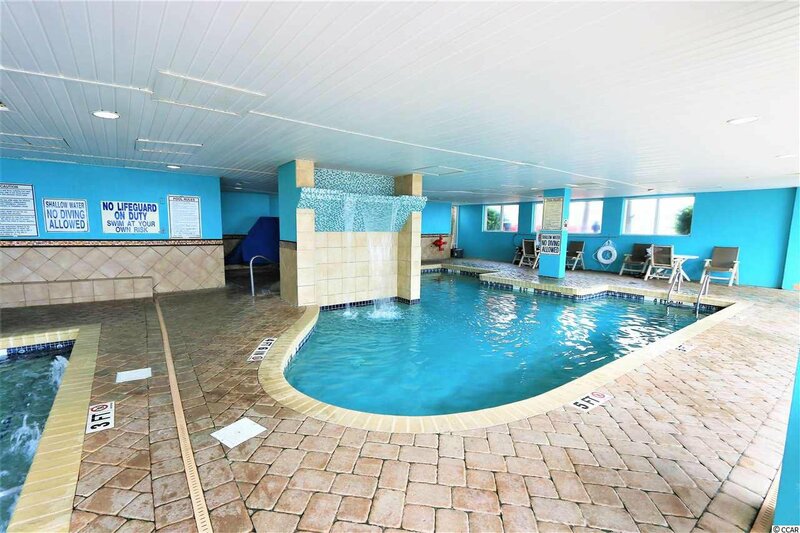 Great location in Myrtle Beach and enjoy the indoor and outdoor pools, lazy river, hot tub and kiddie pool. 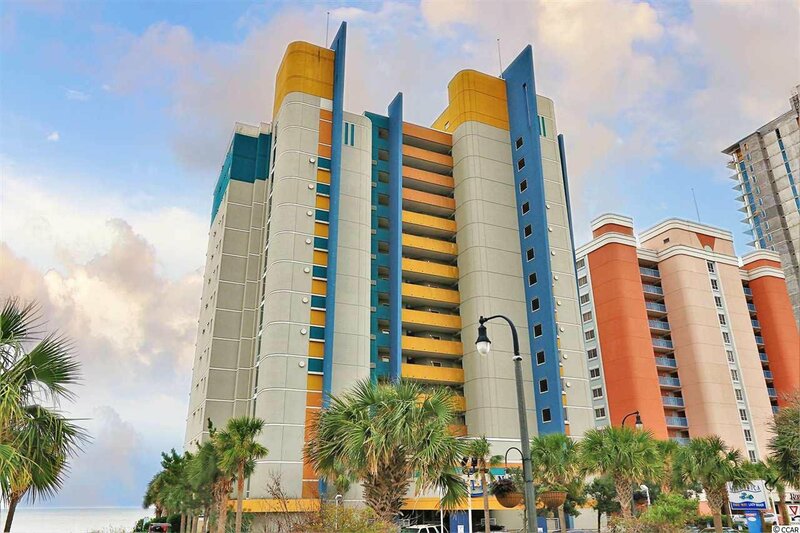 Walk to nearby restaurants, stores, arcades, pier and not to mention the Skywheel on the boardwalk. 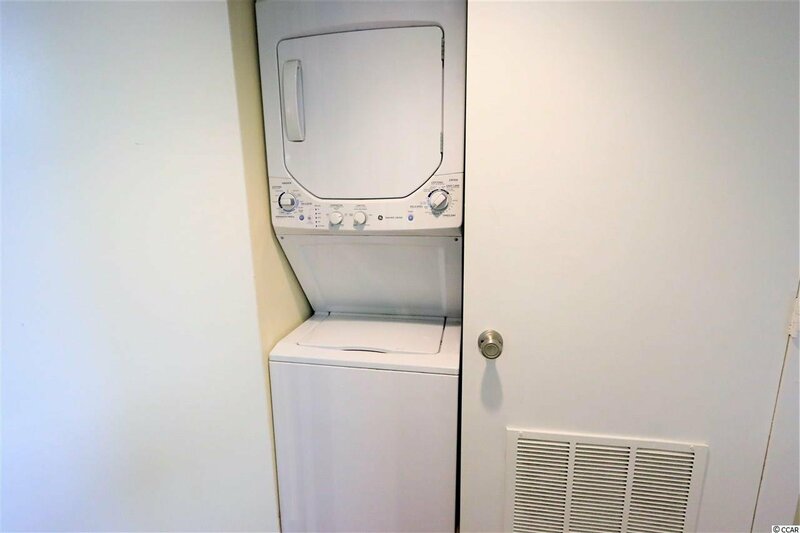 This unit is a must see. 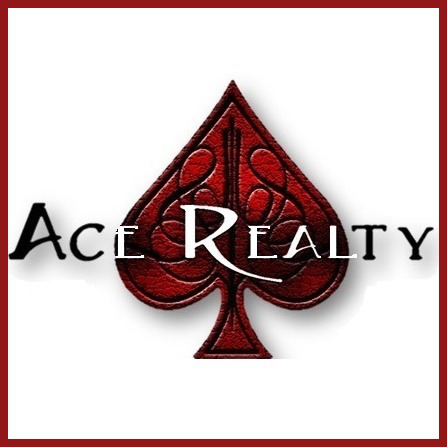 Listing courtesy of Ace Realty , Kim Coker Swartz.